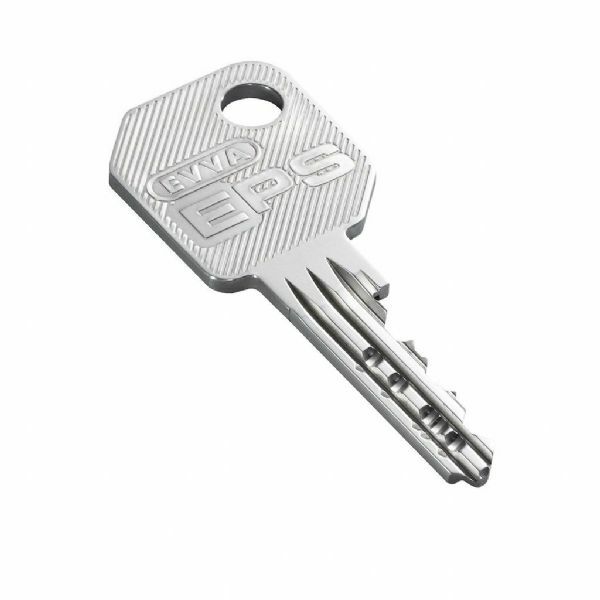 If you have purchased EVVA EPS locks from us in the past you can order additional keys below. Only locks provided by us at the lock and key shop can we provide additional keys for. Also the billing and shipping address MUST match the address we have on our records for the original purchase of the locks. This will also be checked with a phone call from a member of our EVVA team.